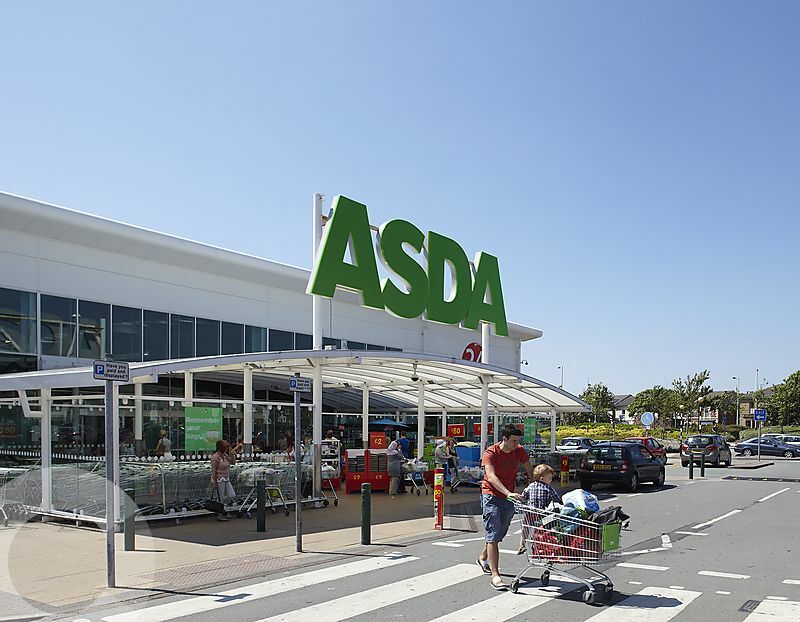 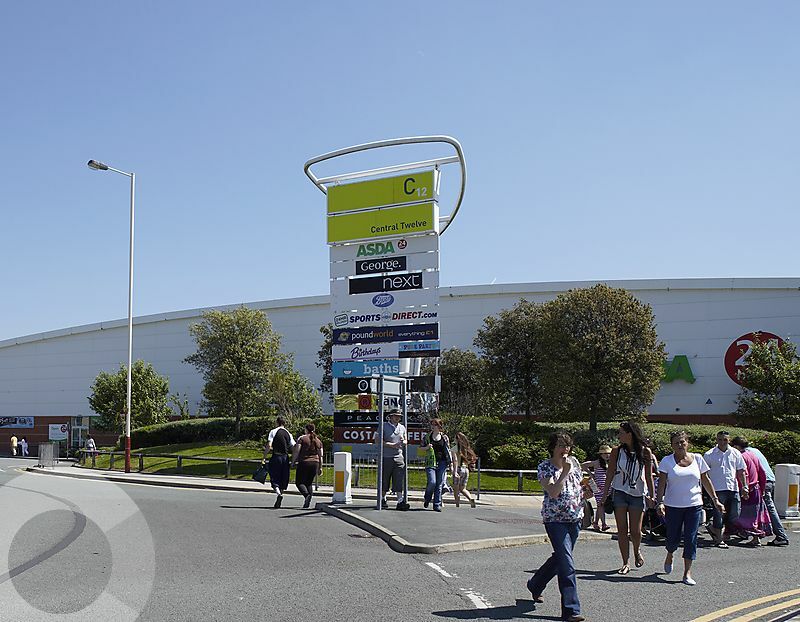 Occupiers include Asda, Next, Outfit, Boots, Mega Value, Costa, The Range, Card Factory, Bathstore, Poundland, Mountain Warehouse. 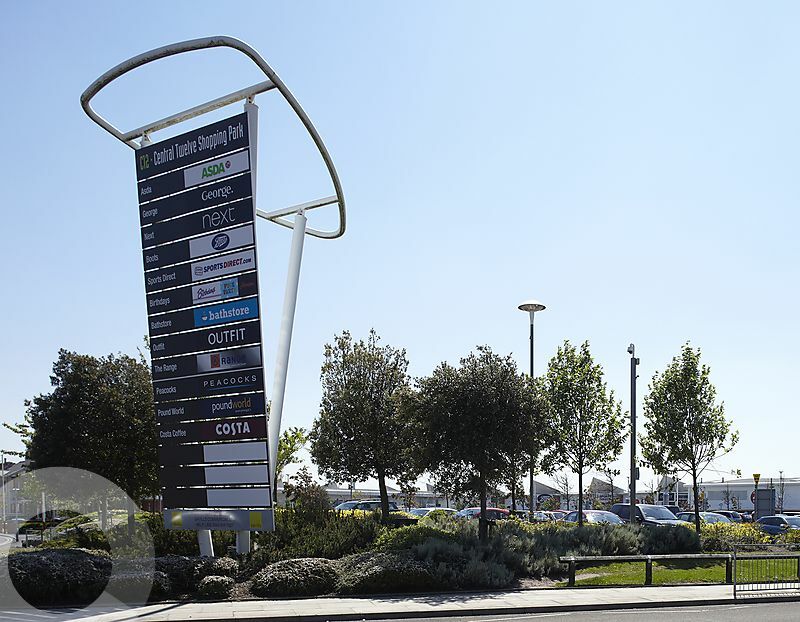 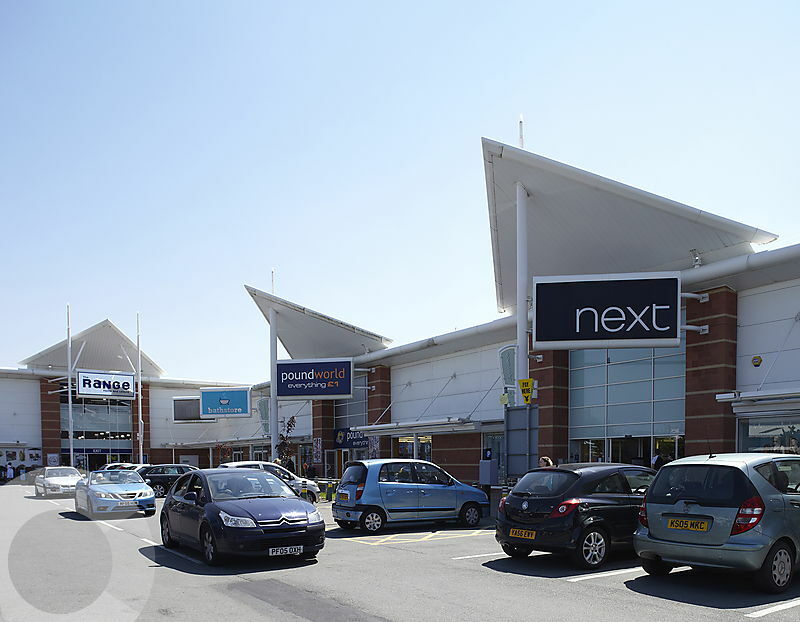 Central 12 Shopping Park is located off Derby Street and is easily accessed from the A570 Eastbank Street. 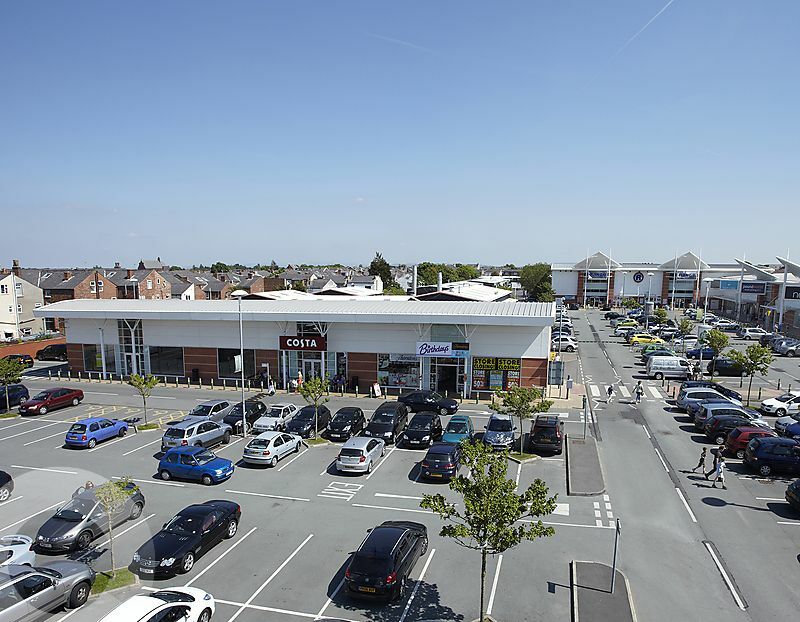 Phase 1 – Units 2 and 6 available subject to vacant possession (units can be split). 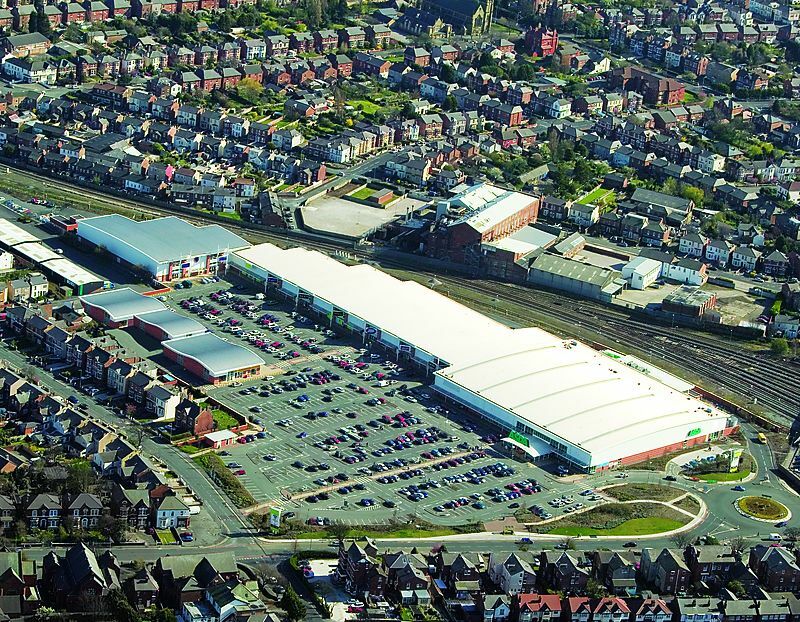 10,086 sq ft and 5,826 sq ft respectively. 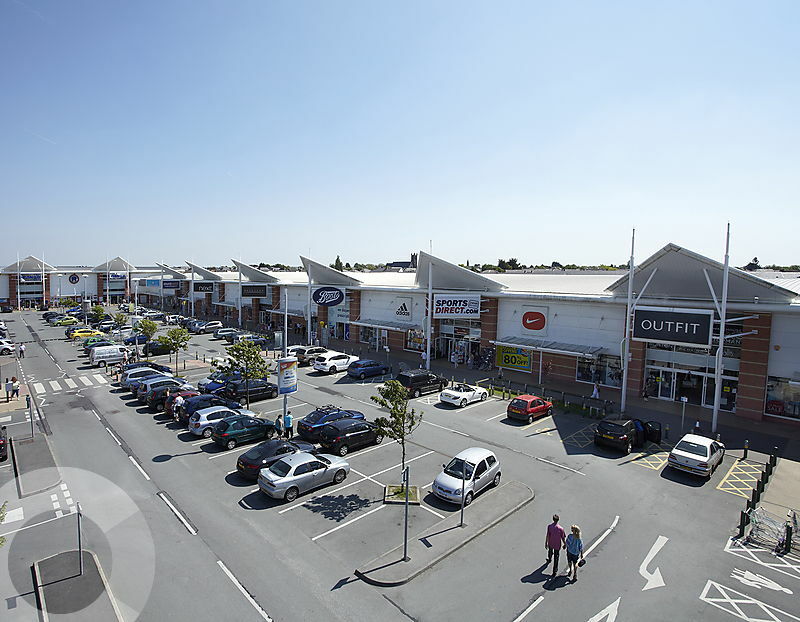 Southport’s catchment area contains a total of 394,000 persons.